EXCEPTIONAL! Just In - Pristine Condition Classic 1970's Vintage Hammond B3 Organ & Mint Condition 122 Leslie Speaker! Exceptional B3 Organ PKG! Will Sell Fast! 2/22/13 Now Sold ! 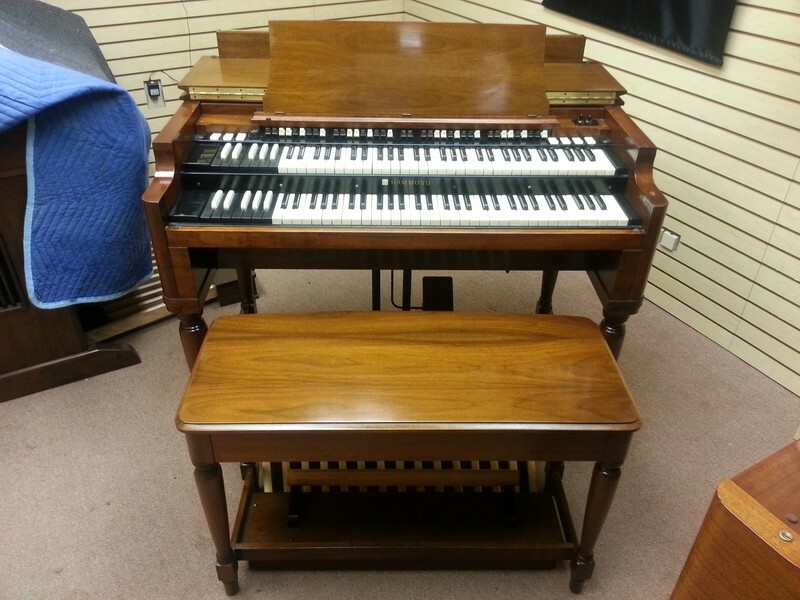 Pristine Condition Vintage Hammond B3 Organ & 122 Leslie Speaker! Plays, Sounds & Looks Great!